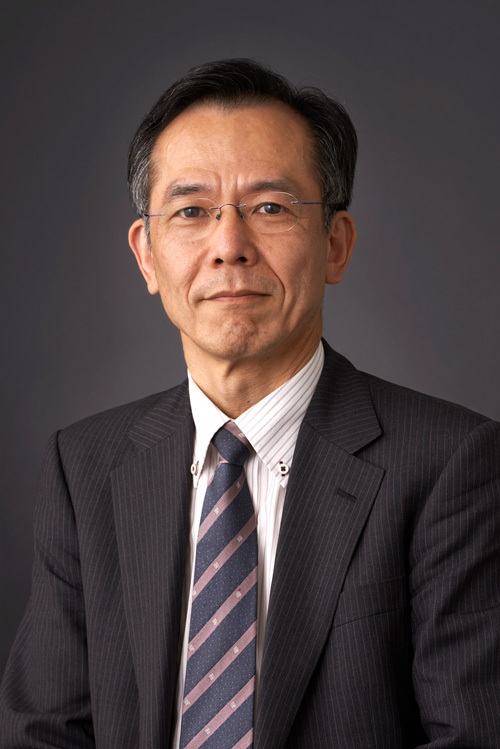 The National Academy of Sciences (NAS) of the United States announced on May 2 the election of new members including KUIAS Director-General Shigefumi Mori as a foreign associate. The NAS membership, conferred upon Thomas Edison as well as nearly 200 Nobel Prize winners including Albert Einstein, is considered one of the highest scientific honors available in the United States. Mori studies algebraic geometry, and is known for discovering the notion of “extremal ray” that enabled studies of classification of algebraic three-folds and birational transformations. He proved the existence of “minimal models for three-dimensional algebraic varieties” and for that he was awarded the Fields Medal at the International Congress of Mathematicians in 1990. This time, the NAS elected 84 new members and 21 foreign associates from 17 countries. Those elected brought the total number of active members to 2,290 and the total number of foreign associates to 475. The private organization was founded in 1863 and is an honorific society of distinguished scholars engaged in scientific and engineering research, dedicated to the advancement of science and technology and to their use for the general welfare. Mori was also elected as a Foreign Member of the Russian Academy of Sciences last October.